Meeting with Bombardier US Transport | Lighting Maintenance Inc. 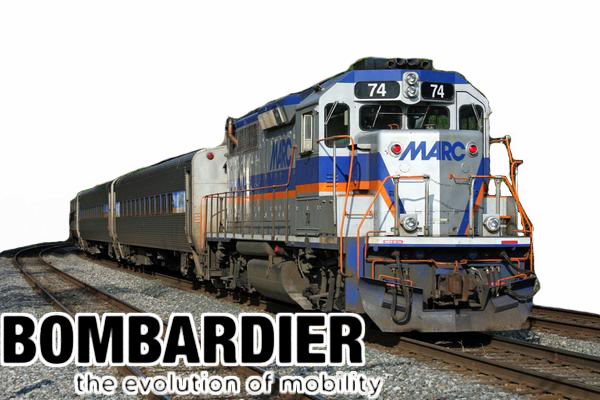 The Lighting Maintenance Inc. Management Team met with the leadership of Bombardier US Transport on April 7th 2015, to secure the award for auditing the Camden & Brunswick train stations and maintenance facilities for the Maryland Transportation Authority’s MARC train system. These audits will provide a detailed inventory of lighting equipment as well as an energy analysis for current operating & maintenance costing. Both LMI & Bombardier are driven by safety, responsibility, reliability and providing premium service and solutions to our customers and we are very excited to start working with our new partner and lay the tracks for a great relationship.